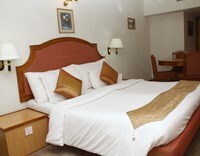 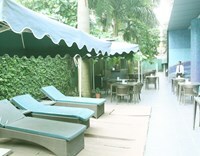 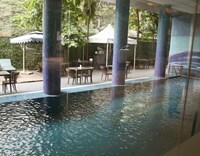 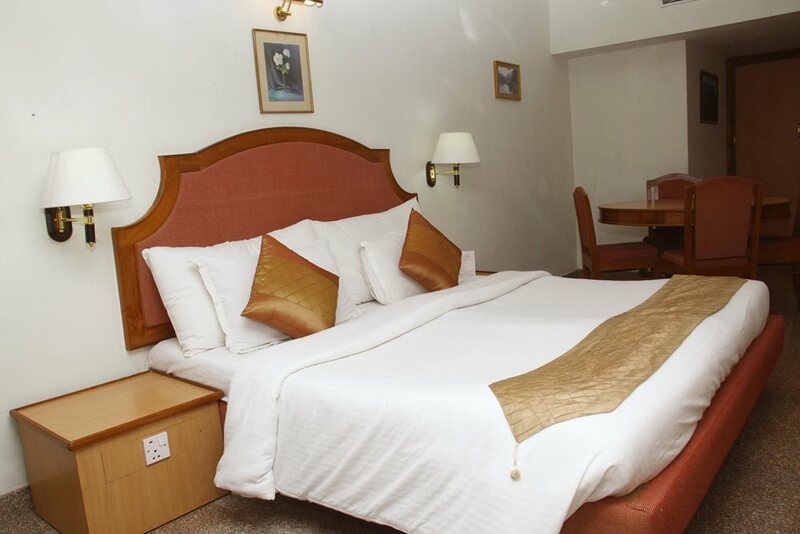 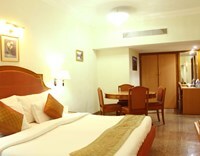 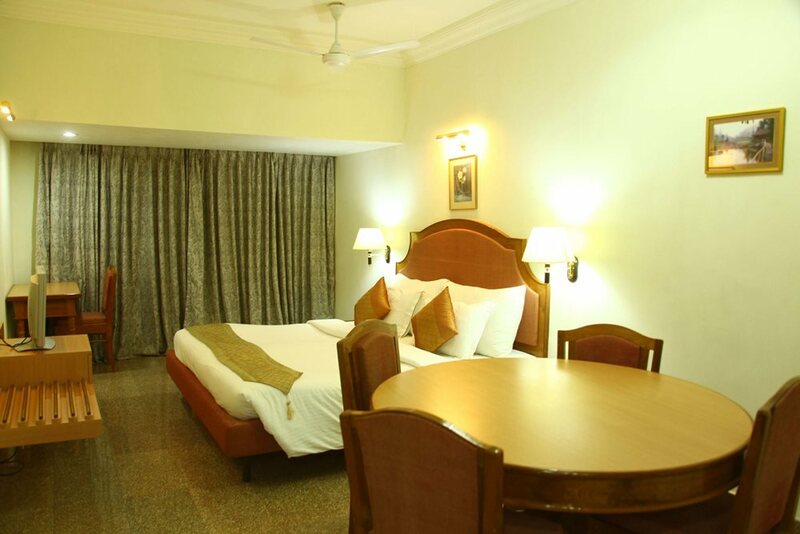 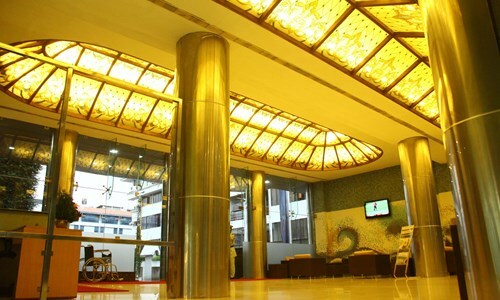 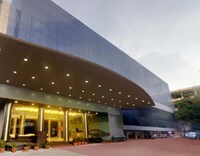 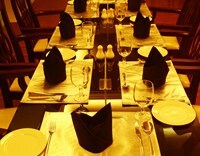 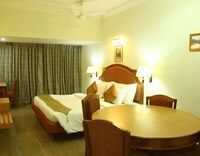 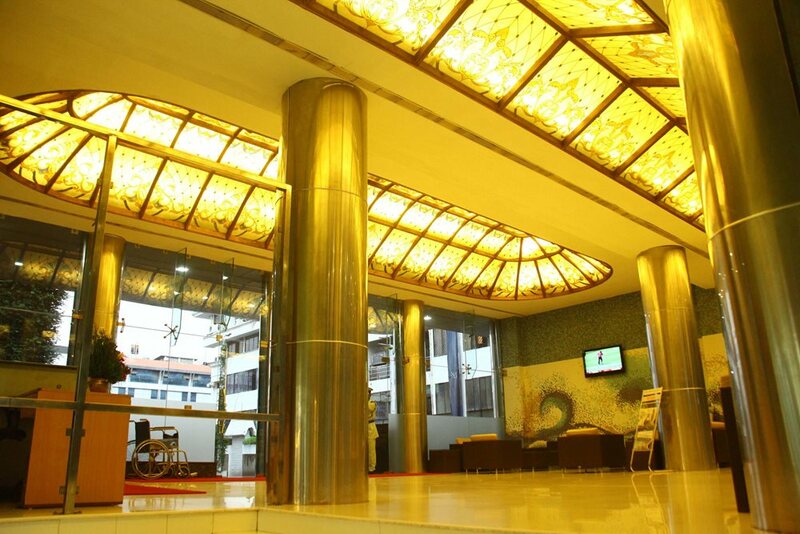 Welcome to Thiruvananthapuram, the Capital City of Kerala and to Hotel Saj Luciya. 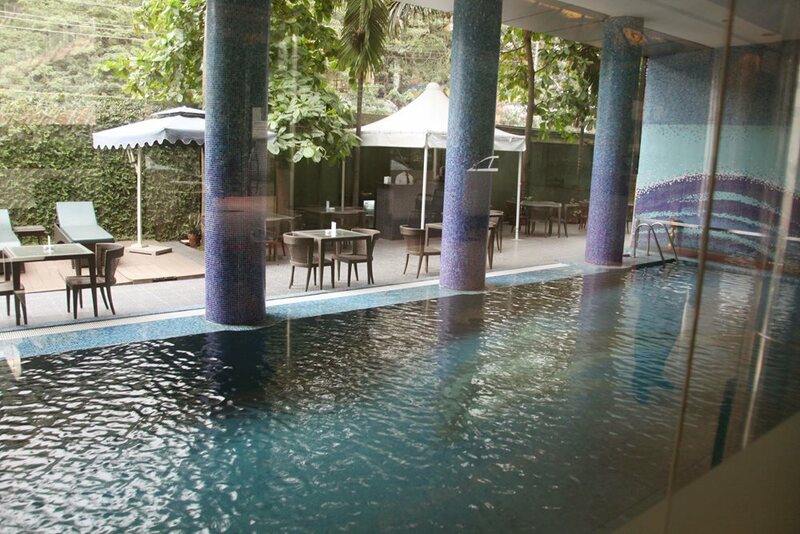 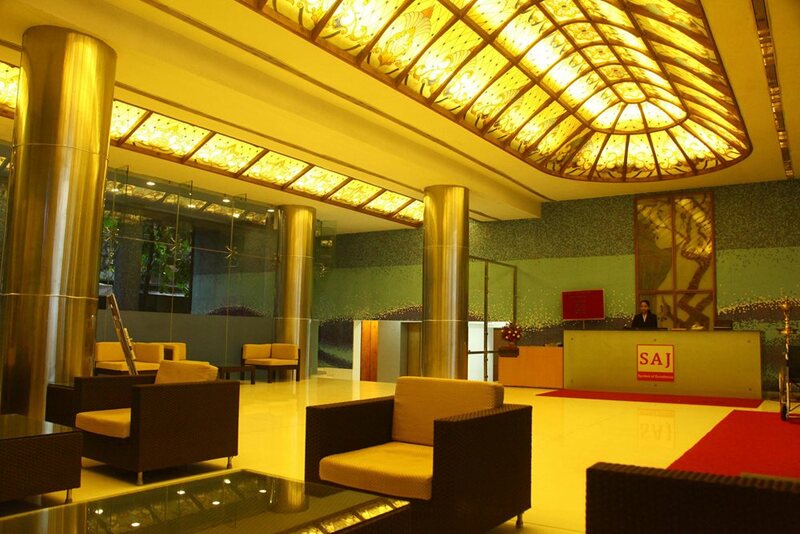 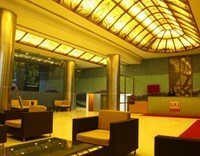 A premium business class hotel, SAJ Luciya unravels a new dimension in luxury and hospitality. 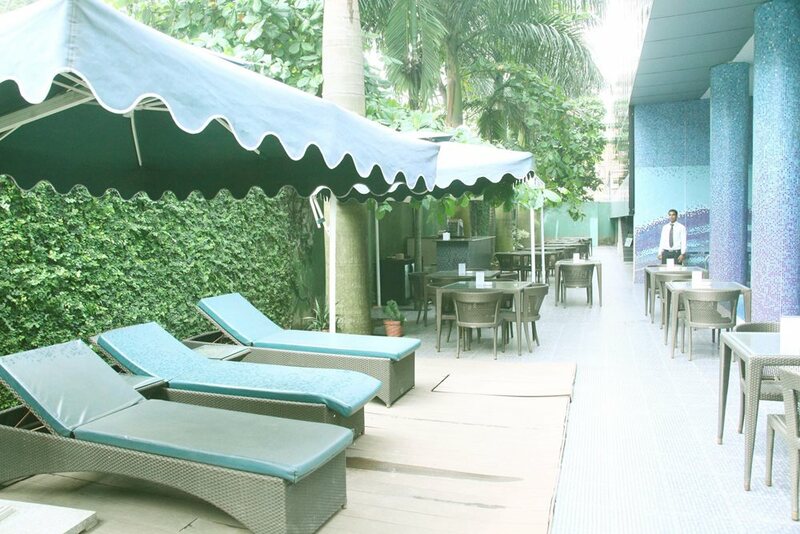 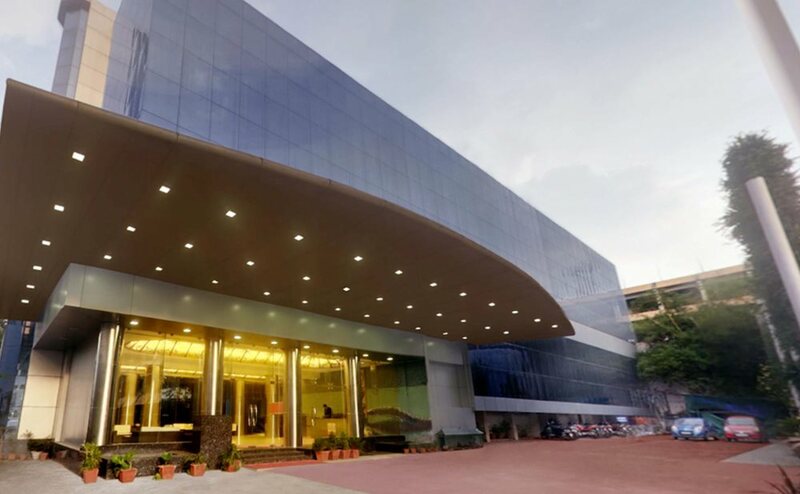 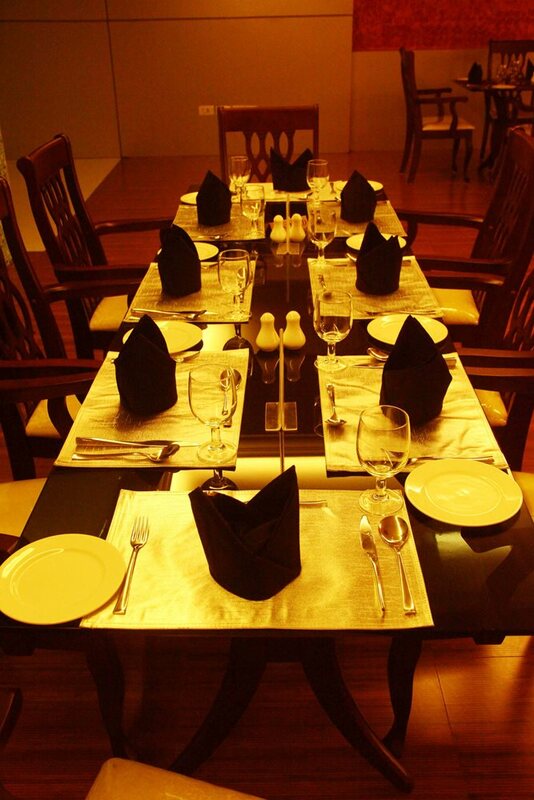 Here, at Saj Luciya, a Government of India approved Hotel and member of the The International Hotel Association and The Federation of Hotel and Restaurant Association of India, you can feel and savor the tradition of Kerala hospitality, as nowhere else. 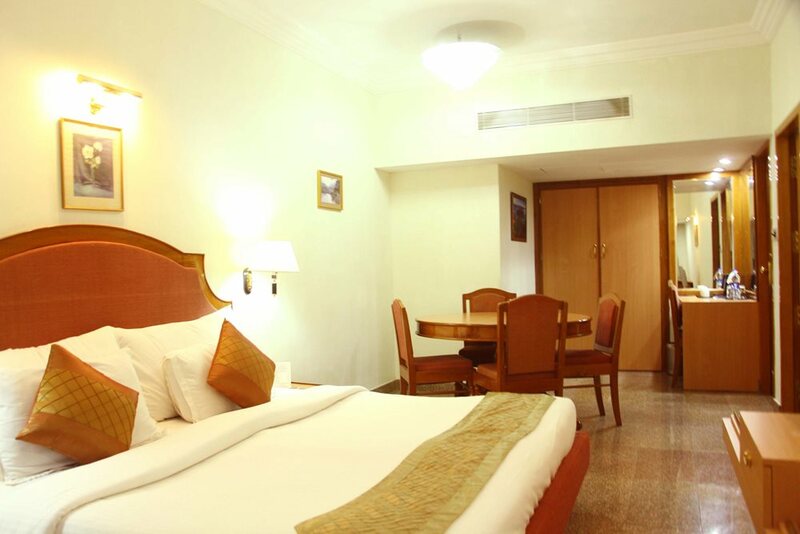 With its luxurious accommodation and delightful cuisine, Saj Luciya is the ideal choice for businessmen and tourists visiting Trivandrum.